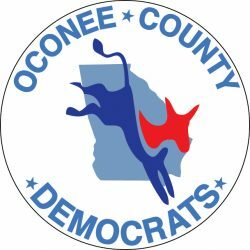 Oconee County, you asked and we have answers! Ballot amendments are always hard to decipher. Too often they are worded to sound great, but are really a wolf in sheep’s clothing. Democratic Candidate Stacy Abrams has published her own guidance on these measures just in time for voting to begin. She not only explains shares how she plans to vote, but explains the amendments in plain language and lists pros and cons for each one as well. Please see the document linked below to see how your next Governor plans to vote! Document is here: Guidance on Proposed Constitutional Amendments.